Action Motor Sports is a top-rated Polaris dealer based in Idaho Falls, ID. Their focus has always been on providing great service, great deals on ATVs, and great rates on rentals. For almost 30 years, Action Motor Sports has primarily used traditional forms of marketing. The Action Motor Sports team was hesitant to start using social media on their own. When they did post online, their content was usually provided by one of the manufacturers. They were not getting any return from their efforts and decided to hire a team of professionals to take them to the next level with social media. Action Motor Sports had been using their Facebook page sporadically and almost exclusively for sales. The inconsistency with posting and the constant push for sales was not helping their branding or engaging their followers. Posts that were too wordy caused followers to scroll right past their message and disregard future posts. Action Motor Sports was not connecting with their customers or enticing new ones to check them out. Their social media efforts were simply not standing out and their posts were starting to become repetitive. The first step in resuscitating their social media presence was to change their message. Instead of focusing on sales and promotions, we wanted to sell the lifestyle that comes with owning an ATV. With several photo shoots and productions, we created the content we would use to get this message out there. 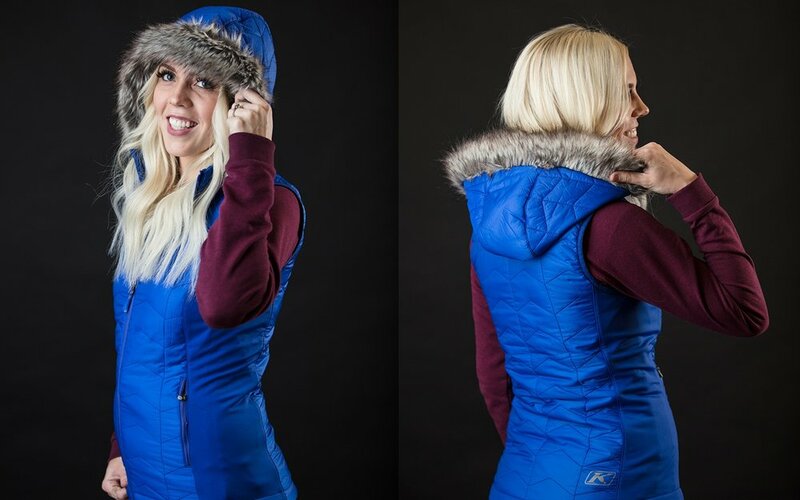 With videos that featured thrill-inducing ATVs, families enjoying a snowmobile getaway, and people using the gear and accessories that are sold at Action Motor Sports. As we began posting this content, we started to rebuild Action's audience. We reengaged with existing customers, attracted new customers, and fine-tuned our Facebook audience with every post. Now, this Facebook page is a resource that customers use daily to ask about product availability, learn about exclusive discounts, and see content that helps them imagine themselves with the ATV they've been wanting. Steve Dutcher is the GM of Action Motor Sports in Idaho Falls. He shares his experience of working with the Porter Pro Media team and the results that Action has seen from the efforts of social media marketing, web design, videography and content creation. 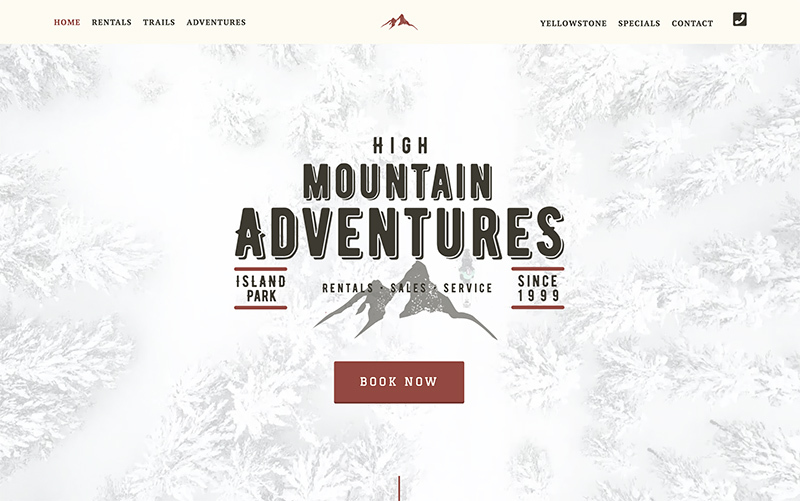 High Mountain Adventures is the rental side of Action Motor Sports. 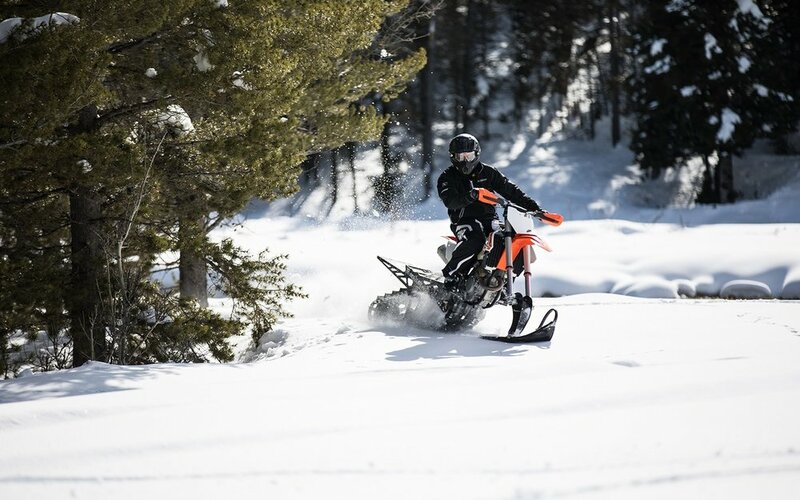 Located in Island Park, Idaho, they are surrounded by hundreds of miles of groomed trails where customers get to enjoy their snowmobile and ATV rentals. Action needed a new website that showcased the draw the Island Park and the convenience of renting their machines. We stuck with their brand colors but added a rustic feel. We focused the design around the content we had created to help tie their social media to the website and we tailored the website for mobile devices. We have successfully redefined the social media branding of Action Motor Sports. By rebuilding their entire image to focus on the FUN they bring to their customers we have brought value to their company. Every day, people walk through the doors of Action Motor Sports and mention a recent Facebook or Instagram post. They purchase the machines that are featured in their videos. Action Motor Sports has seen the ROI of social media first-hand with actual data that can be traced back to an individual post. Rather than investing in traditional marketing with vague or unknown results, Action Motor Sports will continue to reinvest in the marketing that actually brings them business: social media marketing.